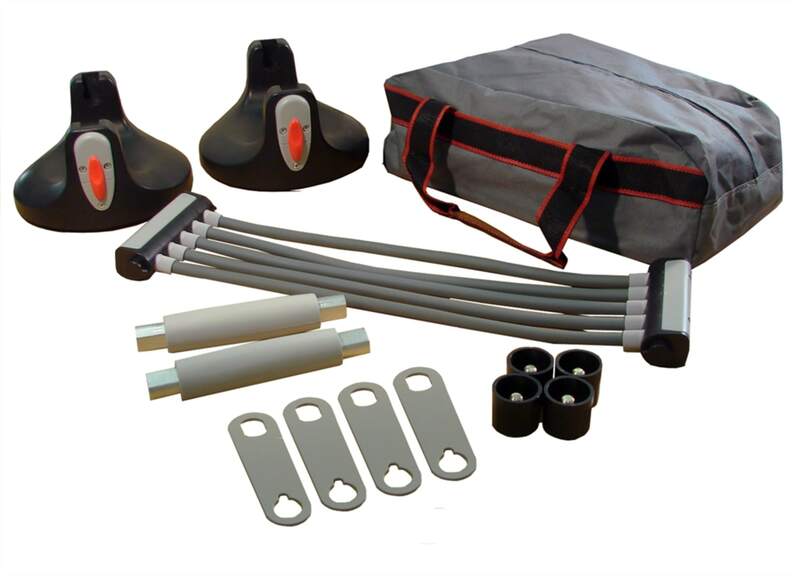 This ultimate in portable training set contains all you will need to improve fitness and strength at home or on the move. 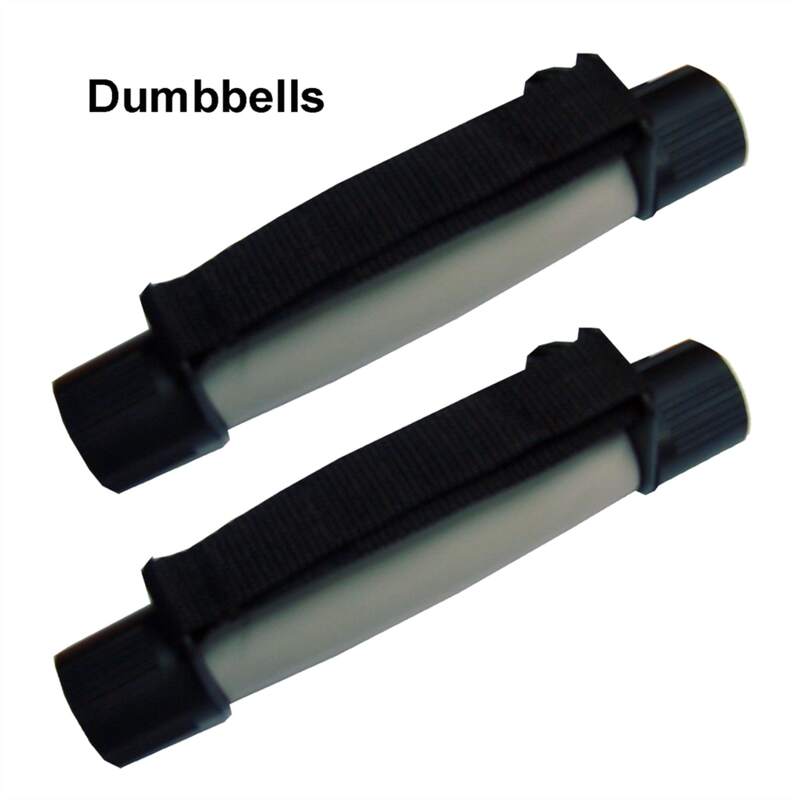 Rotating Push Up Handles - Enhance the benefits of the conventional push-ups and improve further on the push up bar. 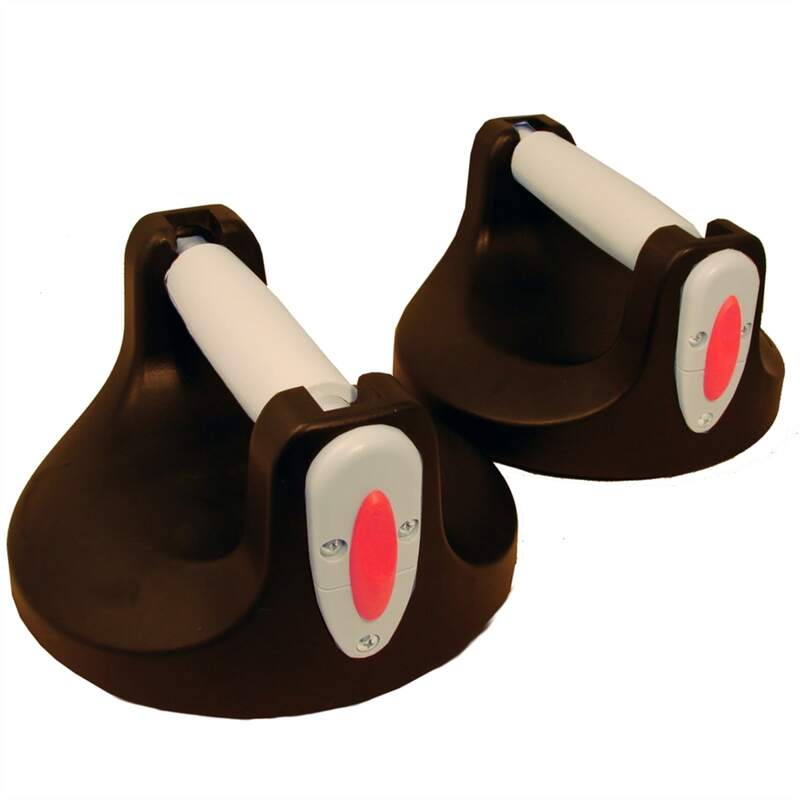 This targets the muscles more effectively building strengthening the stabilising muscles. The perfect challenge for those who need stretching beyond the push up. 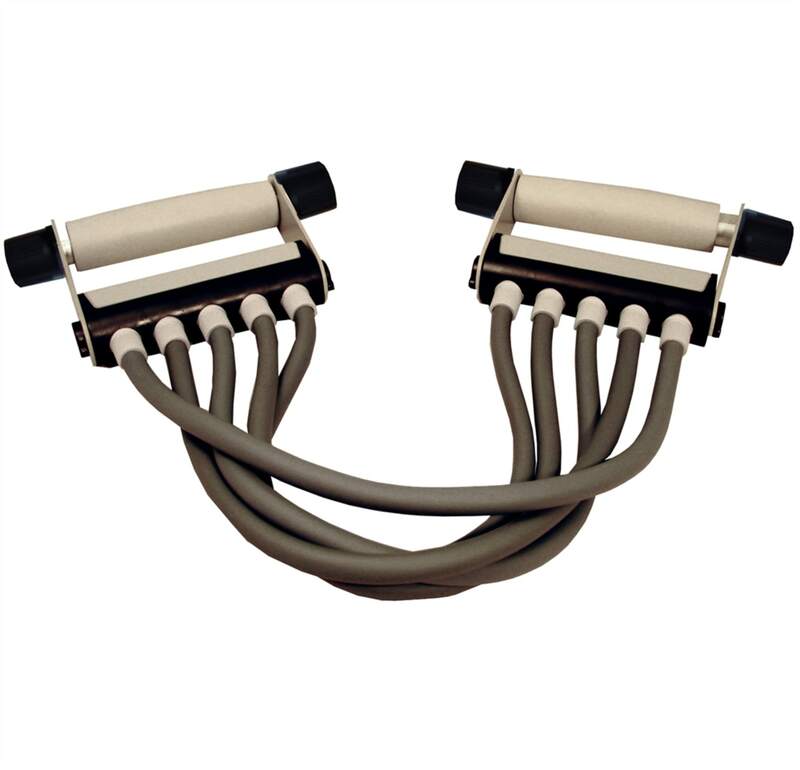 Chest Expander- As a modern alternative to springs, the resistance in the Confidence Chest expander is provided by heavy duty rubber tubing making it lighter and more portable. A versatile piece in the set, it can be used to work more than the chest, by adjusting where it’s used it can benefit the shoulders, forearms, triceps quads and the hamstrings. 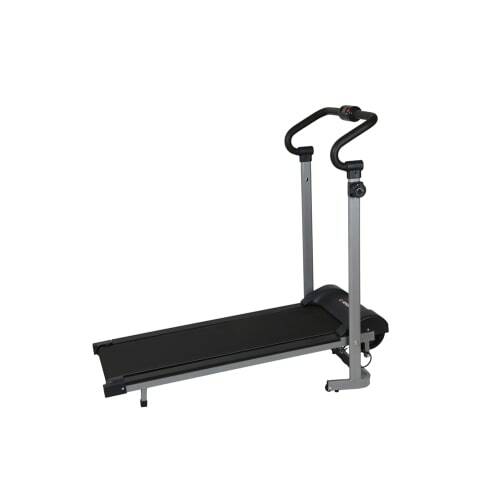 "Its unique design makes this a compact, storable kit, while maximising the equipment and exercise benefits. Everything you need in one simple set to use at home or on the go."